I like Christian feminist Sarah Bessey. I like her blog, I like her tweets, and I like what she shares on her Facebook page. I especially like Sarah’s “Jesus Feminist” photo project on Facebook. She invited people from all over to post their photos on the Jesus Feminist Facebook page while holding signs that said, “I’m _____________ and I’m a Jesus feminist.” Go ahead, check it out. There’s a video you can watch that I’ve put at the bottom of this page or you can click here to look at the pics themselves on Facebook. Get the Kleenex first, ’cause you may cry when you see our diversity and beauty. And lest you think some really clever marketing person thought this whole thing up, I asked Sarah’s really clever marketing person about that, and she informed me that the whole thing was Sarah’s idea. I like Sarah’s book, Jesus Feminist, too. More about that in a moment, but first I want to point out something else. I think the reason why I like Sarah Bessey is that she has figured out how to be love in pictures and typed words. If this technological experience we are having continues to gain momentum, then pictures and typed words are going to make up more and more of our interactions with other human beings. And as Christians we are called to learn how to be love within that context. That’s where all this is headed. Pictures and typed words. Recorded/transmitted sounds and video. For the first time in recorded history we are able to fairly easily create immediately interactive communities without the benefit of physical presence. And we have so much to learn about this type of interaction, especially how to be love in it. Before you say anything, I know there’s nothing like being in the same room with other people. Nothing like watching them breathe and seeing how they move. Nothing like hearing the inflection in someone’s voice as they talk. That’s where we all come from, and I am devoted to the experience as much as you are. But many of us now want to experience life in community with people who live quite a distance away from us. And this is all so new, that I think we are just starting to explore how to create a meaningful and lasting community built on love, from a distance. And those typed words and pictures, that recorded/transmitted sound and video? Those are the tools we have to work with. But what does that look like, being love in these long distance communities? I think Sarah Bessey knows. Sarah thinks in terms of bringing people together, not in terms of sorting into categories, like happens so often when we are using typed words. It takes a real connection between the heart and the head to make those typed words work for love. Sarah is a woman with a gentle voice. I imagine her as a woman who stands with her head tipped slightly to one side as she intently listens to the few people gathered around her in the back of the church. She is certainly not the loud voice demanding attention from the pulpit. I’ve said before that I think the way to open women’s hearts and minds to the idea that they deserve equal opportunities in church and society is by telling stories. 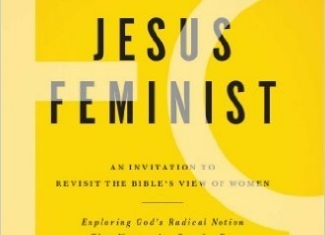 Sarah Bessey’s entire book, Jesus Feminist, is a story, but it’s not a story about Sarah. “Here, let’s do this. Let’s try to lay down our ideas, our neatly organized Bible verses, our carefully crafted arguments. Let’s take a break from sitting across from each other in this stuffy room. What a crazy smart way to do a book about something so contentious, so anxiety producing, as feminism and what God wants women to be! It’s compelling. And when you read her book I am positive you will sit down on that beach with her, just as I did. You’ll feel the fire, see the moon, and hear the ocean. She keeps bringing the reader back to this scene throughout the text, and there is something so compelling about that construction, I just wanted to be there. And I was there, through the whole book. So Sarah and I, and some other people she invited, spent the entire night listening to stories around that fire pit. She talked quietly, mostly, but never seemed to be hogging the conversation. She talked about feminism and patriarchy (she got pretty animated about patriarchy— stood up and shouted “Patriarchy is not God’s dream for humanity.”). Sure, I knew a lot of that stuff already. But I really liked hearing the way she talked about it. She talked about all the verses in the Bible that have been used to keep women down. She talked about the church. She told us her own story, and the story of the people in her family. She told the stories of other women she knew. She told us some of the great things she’s figured out about women, and men, and Jesus, and the future she sees. Throughout the whole night she kept bringing it all back to her Jesus, and love, love, love. And it was a beautiful night, what with Sarah’s stories, the moon, and the fire, and the sound of the waves. Just beautiful. And I am grateful for the experience. As I know you will be when you read this book. Read the eBook, if that’s how you read books these days. But take my advice, and get a printed copy too. Because I know after you read it you’ll think of someone you really want to give it to. Maybe you ought to buy a couple printed copies. It’s that kind of book. There are several pages of discussion questions included, making this a great selection for your book club or church study group. Sarah includes a three page list of books which will allow the reader to “dive more deeply into the theology behind the ideas I’ve written through here,” and EEWC-CFT members will be glad to know that the groundbreaking volume, All We’re Meant to Be, by members Letha Dawson Scanzoni and Nancy Hardesty, is rightly included on the list. That’s all I’m going to tell you about Sarah’s book, because it’s experiential. I would ruin it for you if I would act like it’s just a book and tell you “first she writes about this, and then she writes about that.” It’s more an experience than it is a book. So I want to get back to what I was saying when I began this piece. 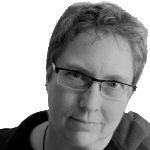 About this thing Sarah knows, about how to be love in this new technological world and how to create a real community of people even when they happen to be physically separated from each other. 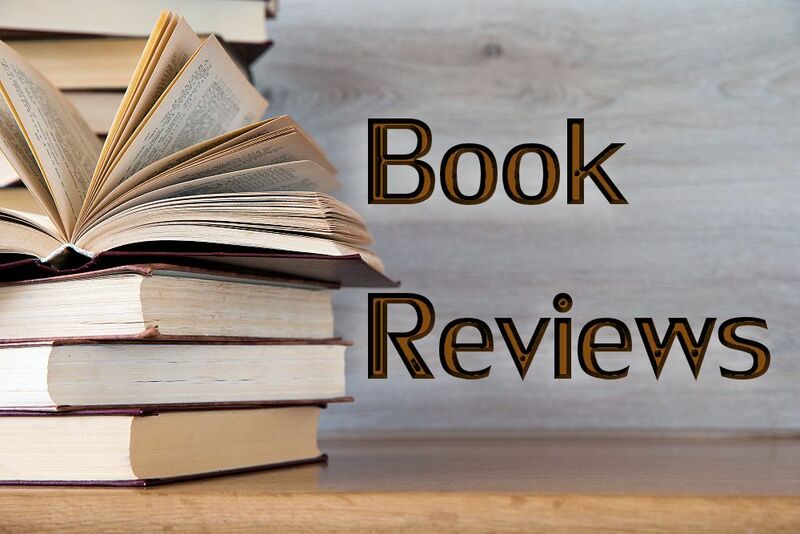 It used to be that an author/educator/advocate was defined by the books she wrote and the way she presented her subject matter in a classroom or lecture setting. But that has changed drastically over the last twenty years. Now someone like Sarah Bessey is only partially defined by her book, because a book is just one vantage point from which to view the work she is doing in the world. There are additional vantage points afforded by what she writes on her blog and other media outlets, what she says on Twitter, and what she posts on Facebook. I think all these vantage points give the rest of us an opportunity to view Sarah Bessey’s presentation much more holistically. And if you spend time looking at what Sarah is doing with all of her personal expression, not just in her book, you’ll find that she is managing to not only portray the kindness, compassion, and love of her Jesus in the world, but also create a virtual community of people united around that concept. People are gathering around a Christian feminist theology of loving interaction, as portrayed by Sarah Bessey’s work, and she’s going to end up with quite a crowd at the back of the church and on that Pacific beach in the moonlight.